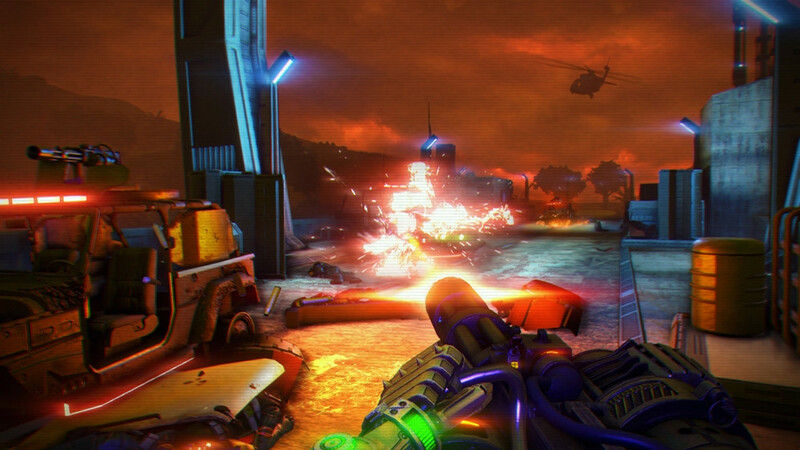 Some screenshots have been leaked for Far Cry 3: Blood Dragon, which was initially rumored to be fake since most of the information was dropped on April Fool’s Day. Low and behold, the gaming gods aren’t cruel after all, and Blood Dragon is quite in fact a real game. 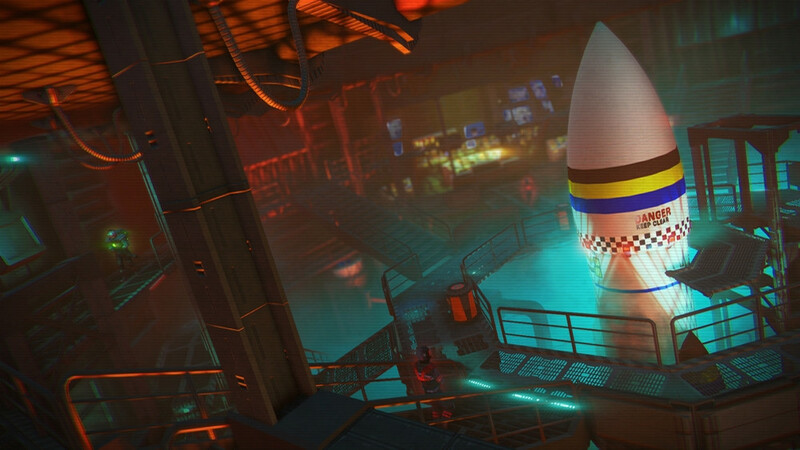 Sporting some sort of 80s, sci-fi vibe (at-least that’s what we can tell from the screenshots) Blood Dragon looks like an amazing addition to the FarCry universe. I’m just curious as to how it’s going to tie in to FarCry 3, or if it will at all. I’d love to hear some speculation from the community out there. The only thing I’m really noticing is a bunch of funky colors, and the player seems to be some sort of cybernetic organism, or just a plain old robot. I’ll include the screenshots for your viewing pleasure, and you can thank the folks over at DSOGaming for em! 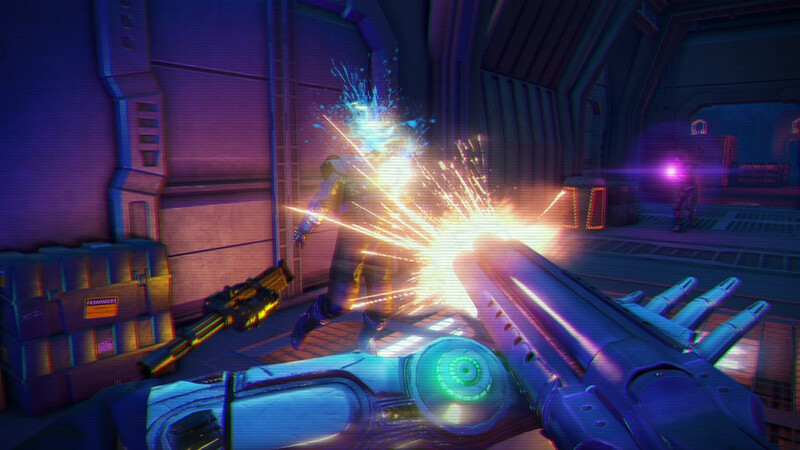 Blood Dragon is also rumored to be a standalone expansion for FarCry 3. Even rumored to be an XBLA title since there’s been leaks of achievements totally 400 gamerscore as well. Either way, we’ll keep you updated on Blood Dragon when stuff pops up. What do you guys think from the screenshots? Any speculations?